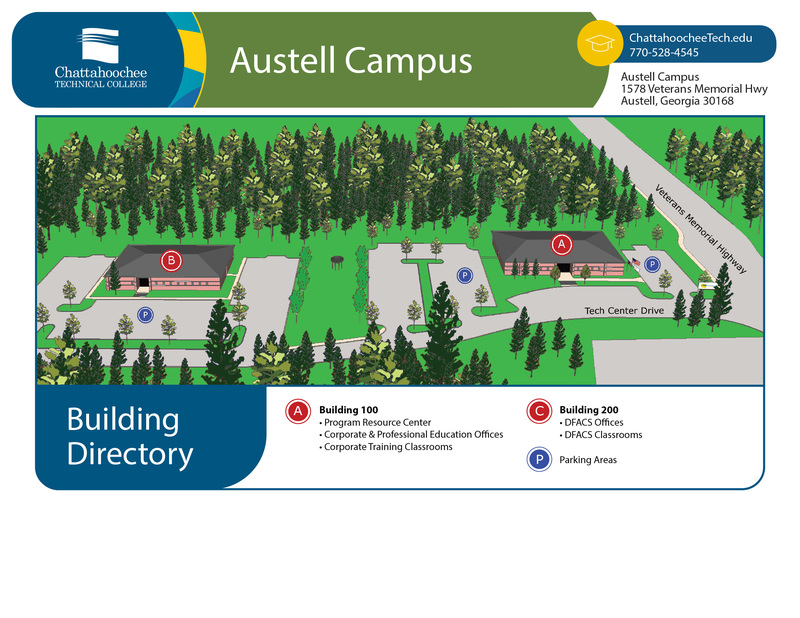 Academic Success Centers are located on all campuses with the exception of the Austell Campus. Tutoring is available primarily in English, math, and reading. Tutoring may be offered in other subjects depending upon the availability of tutors. 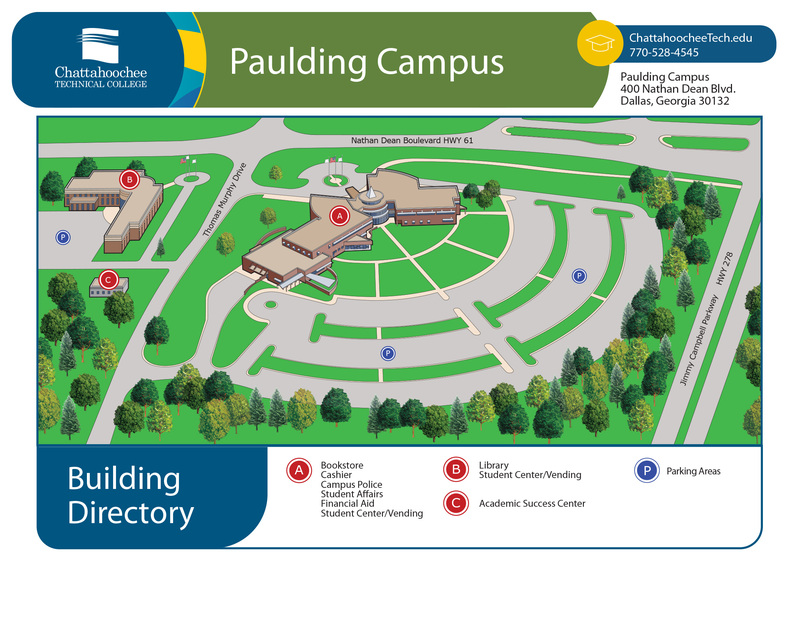 Scheduling and locations for two of our main specialized tutoring are as follows: Accounting and Sciences. There is no charge for tutoring. It is free to Chattahoochee Technical College students. To visit any of our centers, the operating hours for all the Success Centers are listed for the current semester. 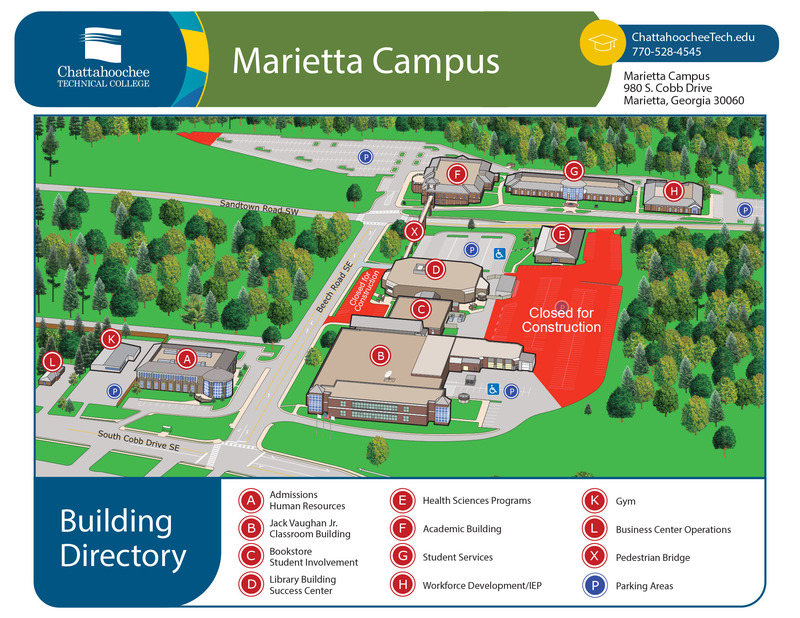 The Marietta campus is also open on Saturdays for tutoring. Come see us when you need help. 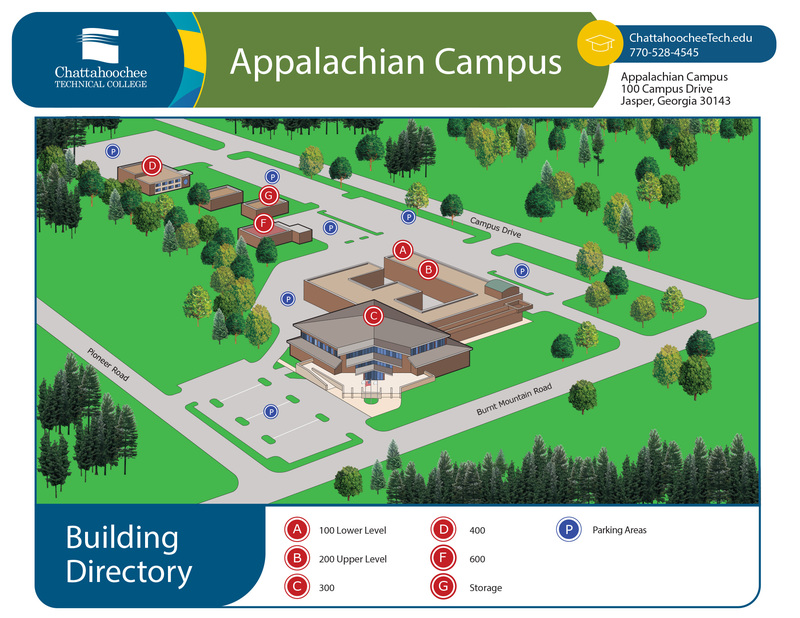 Our mission is to help you succeed at Chattahoochee Technical College. If you are taking an online class or simply cannot make it to a center, the Academic Success Centers also provide online tutoring. Currently online tutoring is being provided by NeTtutor, an outside online tutoring service. 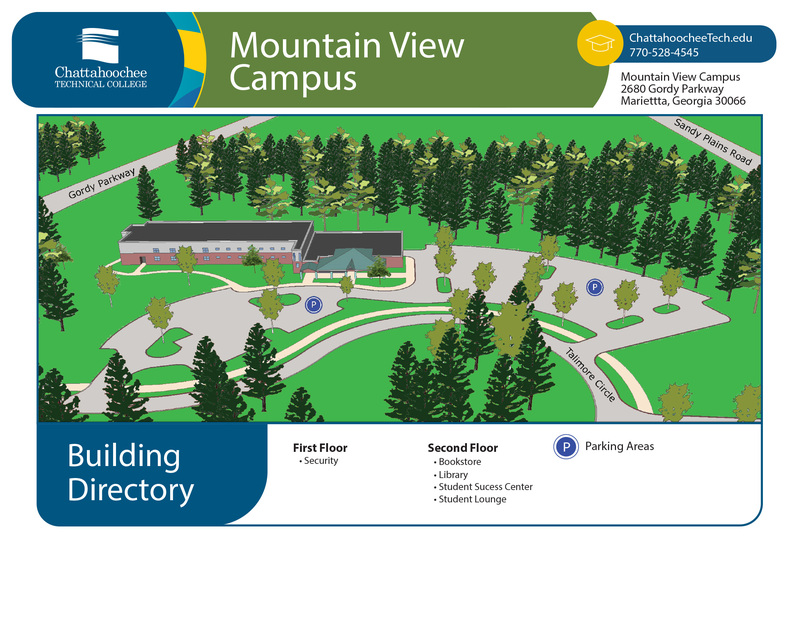 Please email Miguelita.austin@chattahoocheetech.edu for details on how to utilize this service. 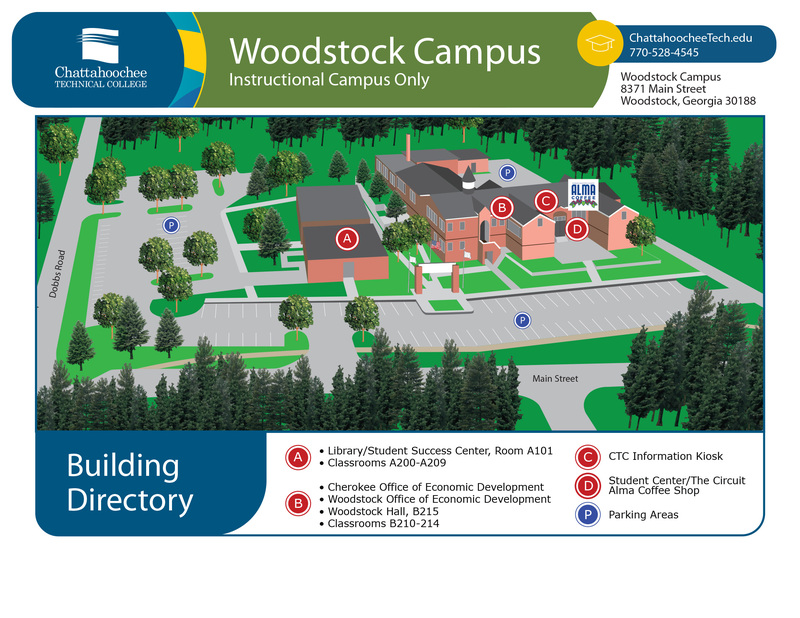 In the very near future, CTC students will be able to receive online tutoring provided by our own tutors via WebEx. In both cases, online tutoring is also free to our students. In addition to tutoring, the Academic Success Centers are now offering workshops. 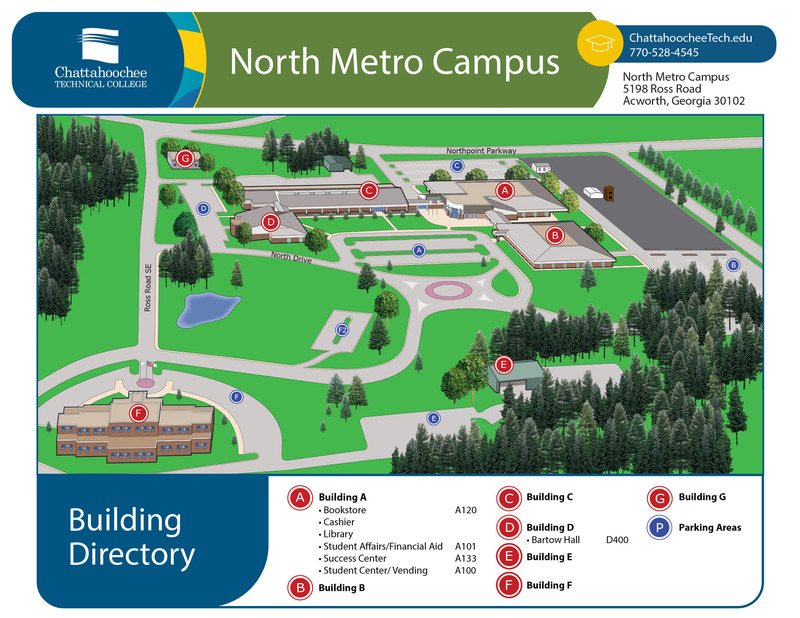 Please note that workshops may vary according to the location of the center. 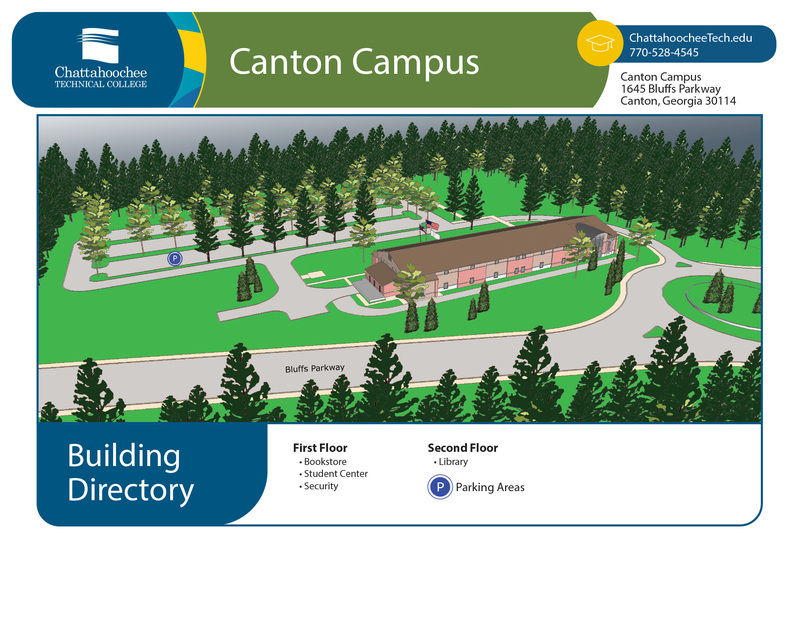 Information about what the centers are offering is posted on the calendar below.